T. Patrick Wilson, JD, RFC, is proud to have started The Bridge Financial Group in January 2013. Pat brings 16 years of experience in the financial services industry. Prior to that, he served as a corporate attorney. Pat grew up in Cincinnati and graduated from St. Xavier High School. He went on to receive a BSBA in Management from Xavier University and a Doctorate of Jurisprudence from University of Cincinnati College of Law. Pat is very active in the community he serves, including such organizations as: Josh Cares, Paul Lammermeier Foundation, Foodbank/Freestore and ProKids. 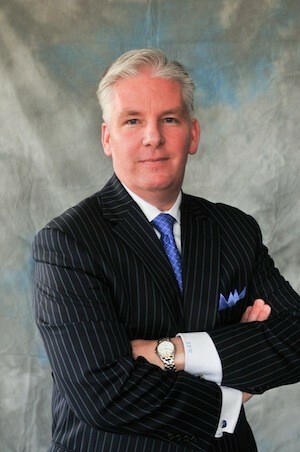 Pat is involved in business organizations, such as NAIFA, SFSP, and the Cincinnati Bar Association. An avid Bengals and Reds fan, you can find Pat cheering on his home teams or playing a round of golf. Pat and his wife Tonja reside in Indian Hill and have two children, MacKenzie and Patrick, Jr.